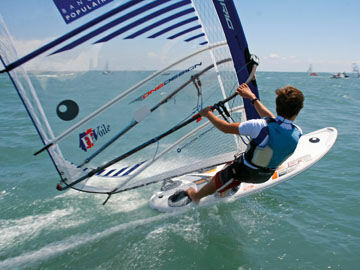 The International Sailing Federation (ISAF) has announced the Bic Techno 293 windsurfer and the Byte CII dinghy have been chosen as equipment for the four sailing events at the 2010 Youth Olympic Games in Singapore. 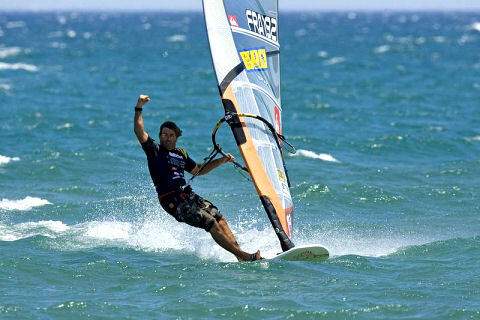 Howling wind and a building swell provided all the ingredients for a mind blowing freestyle showdown, on day two of the 2008 PWA Costa Teguise World Cup. On the agenda was the first double elimination, following the successful completion of the single elimination on day one. 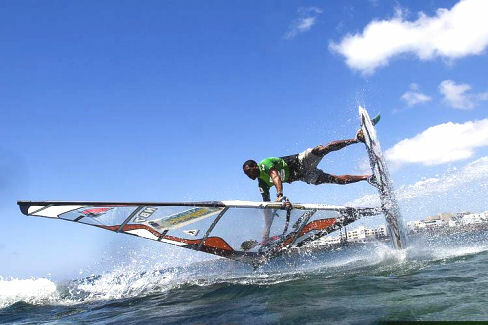 Costa Teguise, on Lanzarote’s rugged east coast became the focal point of global windsurfing, as it opened its doors for the start the PWA Freestyle World Cup. The best 100 surfers will compete for Audi NeilPryde Windsurfing Baltic Cup 2008. 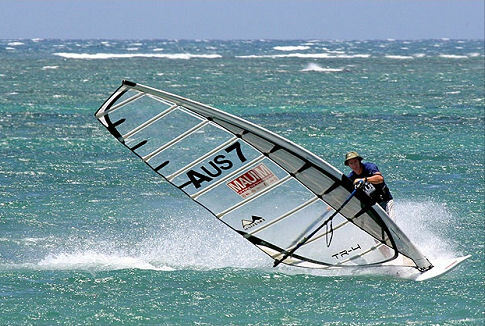 From June 27 - 29 in Latvia the best windsurfiers from around the region will gather in the town of Pavilosta to compete in the tenth Annual Audi NeilPryde Windsurfing Baltic Cup 2008, which is a part of the World Rating Table. The first day of competition kicked off with the registration of the mammoth men’s and women’s slalom fleets. A whopping total of 66 men and 21 women registered, making one of the biggest slalom fleets to compete in a PWA event in the last eight years. The Neil Pryde Slalom was the first Maui Race Series slalom events for the season and as usual the trade winds kicked in enough to get the racing off as scheduled this past Saturday.